CCTV drain camera inspections melbourne and full colour CCTV pipe inspections to sewer drains and stormwater pipes Ph: 1300 758626. Plumbers R Us use state-of-the-art CCTV push rod and tractor camera technology enables a comprehensive look at the condition of the pipe, junction/s and bend/s. 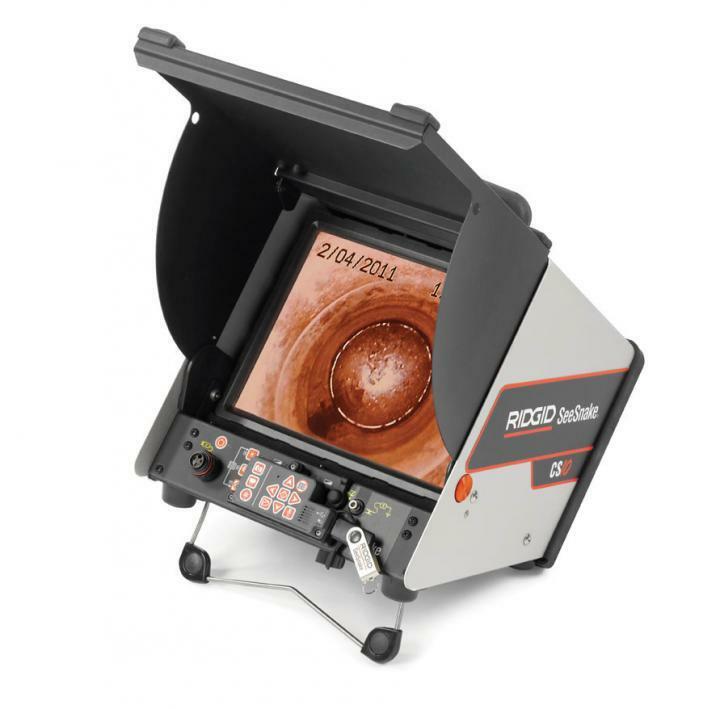 The inspection distinguishes tree root intrusions, broken pipes and other abnormalities within the pipe which we record on our hard drive on the camera to be transferred onto a DVD or USB for our customers. A detailed report can be supplied after inspection in a PDF format, as well as an individual plan tailored to give you the best rehabilitation solution to meet your individual needs. This includes a recorded DVD of the inspection of the surveyed pipeline and a written report. 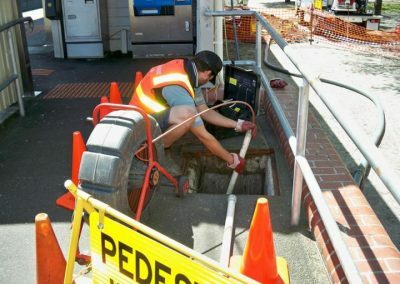 Our Melbourne CCTV inspection team can save you money on expensive plumbing repairs by using sewer drain camera to identify damage to drains or sewer pipes below the ground? In most cases, the use of a CCTV drain camera can identify the exact location and depth of the problem. The CCTV drain camera head emits an electronic signal back to the surface that enables the plumber to precisely locate the position and depth of the blockage or problem that is causing the sewer drain to block with the electronic receiver. We can then advise you on the best long term solution to fix the problems in the drain. This is possible in a number of ways – either relining the drain installing a pipelining patch inside the drain without any excavation required or if the sewer or stormwater pipe is badly broken or collapsed it will need to excavated and replaced in new PVC pipe. We can then provide a written fixed price quotation on either relining the drain or excavation & replacement to your blocked sewer or stormwater drains, as we already know exactly what is required for repairs to the drain. This means no hidden costs or further expenses incurred when the work begins. Thanks to the use of a sewer camera, we will know what to repair or where to dig in order to unclog your drains quickly and effectively. 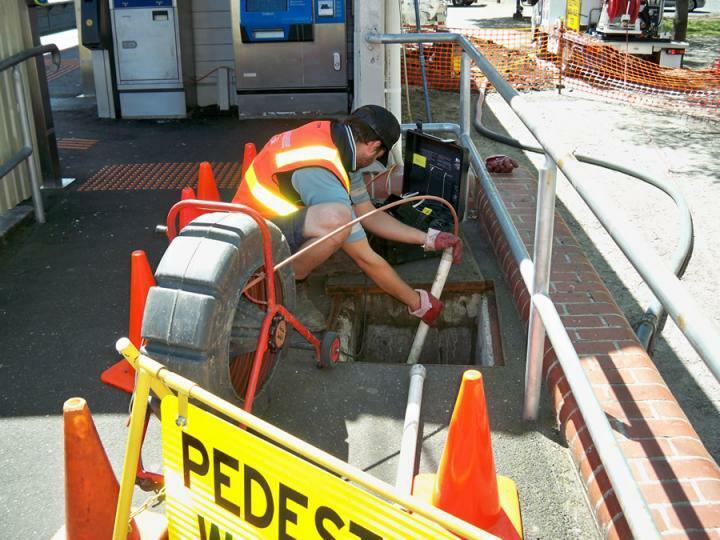 So if you are in need of a drain camera inspection in Melbourne to help you find the source of blocked sewers, clogged drains or any other plumbing issue, Plumbers R Us Melbourne can help save you money by utilising a CCTV drain camera inspection. Why Would You Need a Drain Camera in Melbourne? Most people assume that the cause of blocked drains is something that has gone down the drain and lodged itself in the pipe. 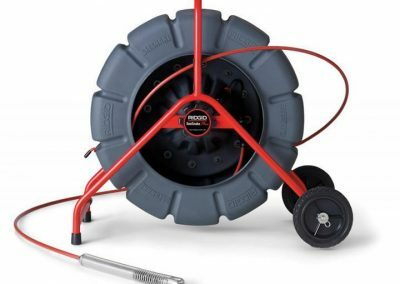 However, using a CCTV sewer camera can verify that the blocked drain may actually be caused by tree roots entering the pipes, or other issues below the ground. 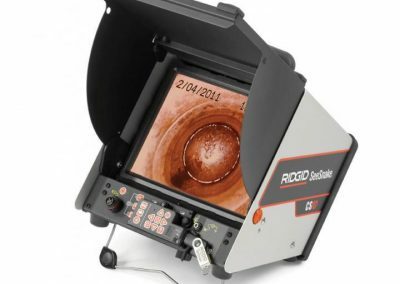 Using a pipe inspection camera will often reveal the cause of the blockage quickly and easily. 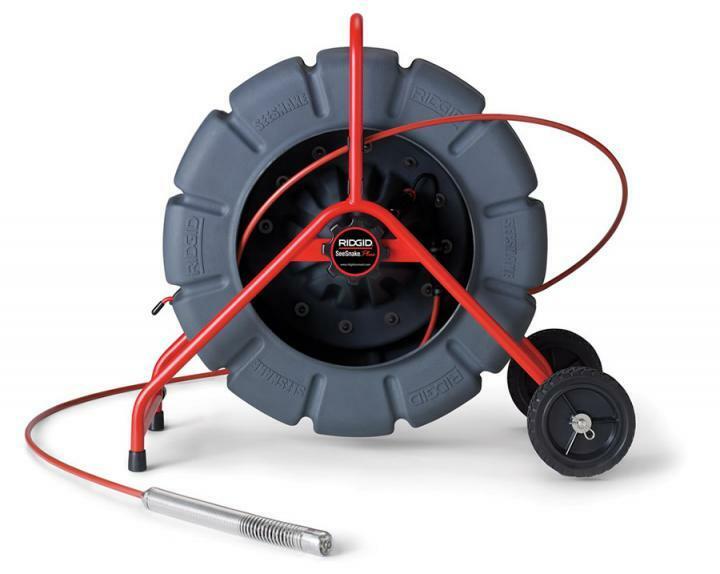 This can save you time and money on unnecessary digging and expensive repairs. 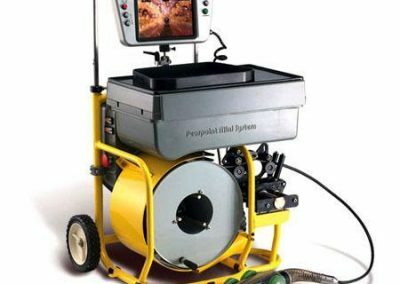 You know immediately what the cause of the problem is and what needs to be done right away, thanks to the use of a CCTV sewer pipe camera. Unfortunately, if a sewer pipe is blocked, this can mean it is already filled with sewerage. 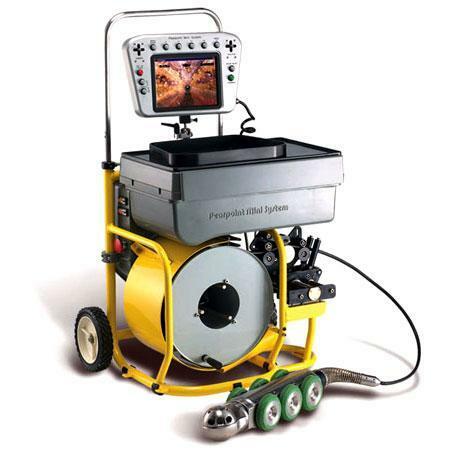 Before a drain camera can be used to find the problem, the drain needs to be unblocked with either a high pressure water jetter or electric drain machine to have a clear pipe for the CCTV sewer or drain inspection. Once the sewer drains or blocked pipes have been unblocked, it is much easier for a CCTV pipe camera to locate the cause of the problem have a good visual picure on the CCTV monitor. In many cases, we find invasive tree roots damaging the pipes and causing the blocked drains. We also can perform full colour Closed Circuit TV (CCTV) inspections on sewer drains and stormwater pipes from 40mm up to 600mm diameter using our large CCTV Tractor Camera which can be driven down the drain on wheels and the camera head can pan and tilt 360 degrees to inspect the complete circumference of the insdie of the pipe and travel long distances between manholes.